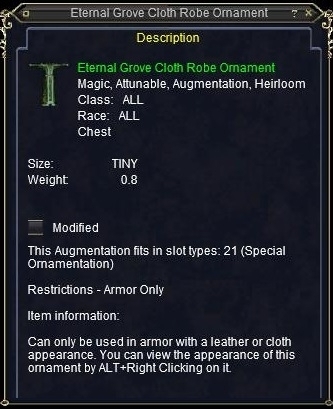 Eternal Grove Armor Ornaments drop randomly from Veil of Alaris raids and can be purchased using raid currency. When will this be put back in the game? ?